We took the time to clean all of the engine externals. 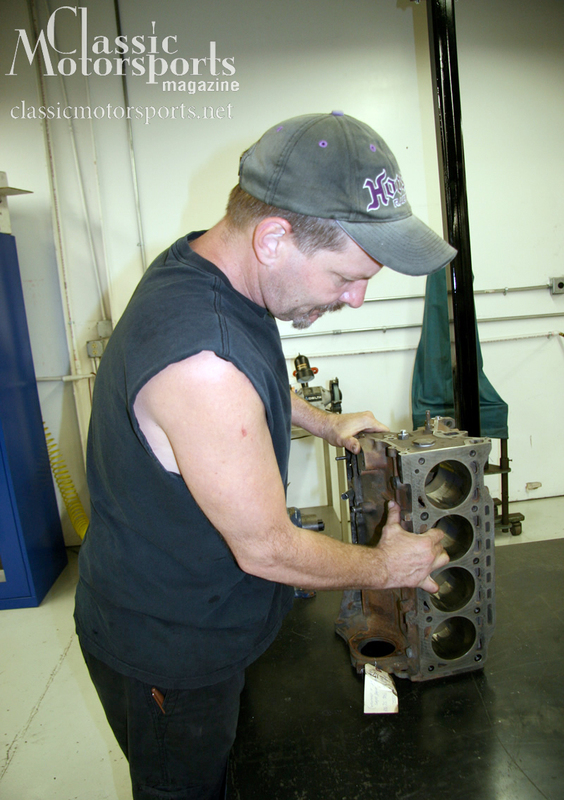 Ken looked over the cylinder block. 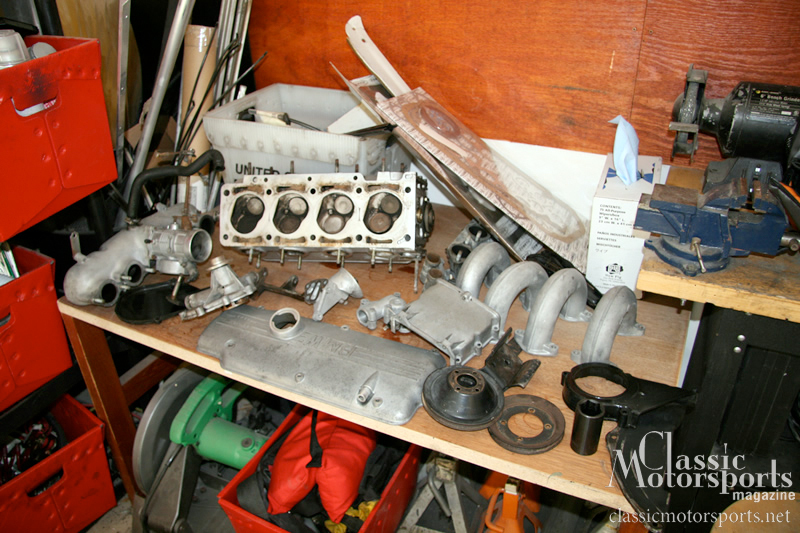 With our BMW 2002tii at the body shop, it was the perfect time to disassemble the car’s M10 engine, clean it up and go through it. No sense in putting a dirty old engine into a freshly painted engine bay. Our first perusal of the engine internals’ bores and bearing surfaces was pretty positive. We’d observed great compression, so that really wasn’t much of a surprise. We dropped off the bits with Ken at Daytona’s Machine Shop. Ken confirmed that a hone on the cylinder walls, a good cleaning and some polishing of the crank was all the little BMW engine needed. He also noted that the valve guides and seals needed to be replaced, and we’ve got the parts ordered to do just that.